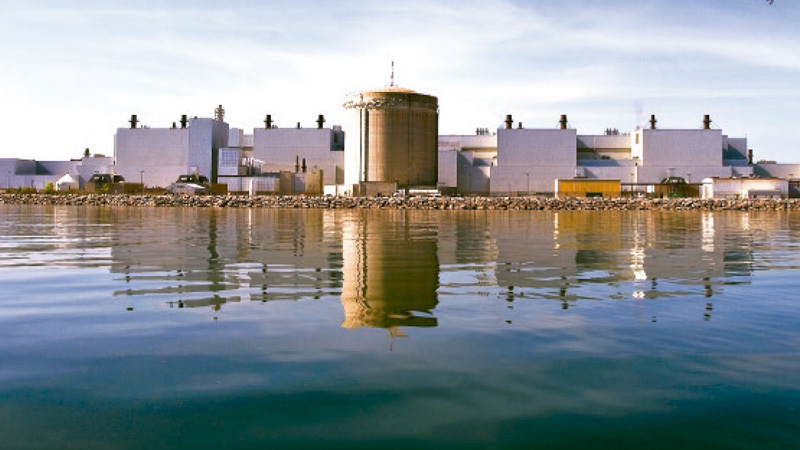 With a grant received from the Canadian Nuclear Safety Commission (CNSC), DNA hired Fairewinds Associates' chief engineer Arnie Gundersen to make comments on OPG's plans for extending the licence of the Pickering reactors. His report can be found here. It's easy & quick to read. Worth your time. In conclusion and in my expert opinion, the license extension beyond the original design life of the Pickering station to 2018 should be denied. If an accident were to occur at Pickering, the plant is unprepared to prevent the release of significant quantities of radioactive materials. Radioactive materials released from nuclear power accidents contaminate the air, the water and the soil, and enter into the water table and food chain. The environmental and health damage created by the release of radioactive materials lasts for decades after any radioactive material release has occurred. OPG has yet to produce the safety studies required to support its claims that the station’s limiting components can operate reliably and safelty for the next five years, which is past their design life. It would therefore be imprudent for the Commission to approve such a renewal without all the statutorily required technical and safety information. With six operating nuclear reactors, the Pickering Station is one of the largest nuclear power plants in the world. It is also one of the oldest nuclear power plants and one of the closest nuclear stations to a major population center. These three factors pose a unique risk that would not be deemed acceptible in the United States. Given the Pickering Station’s already surprisingly high large release frequency, it is imperative to improve emergency preparedness in Toronto and its surrounding area. The evidence reviewed by Fairewinds Associates makes it clear that both the CNSC and OPG have failed to grasp the magnitude of the essential messages from the Fukushima Daiichi accident. A severe accident could occur at an aging end of design life plant like the Pickering Nuclear Generating Station. ** NOTE: Mr. Gundersen will present his findings to the CNSC Tribunal on Thursday morning, May 30, 2013.